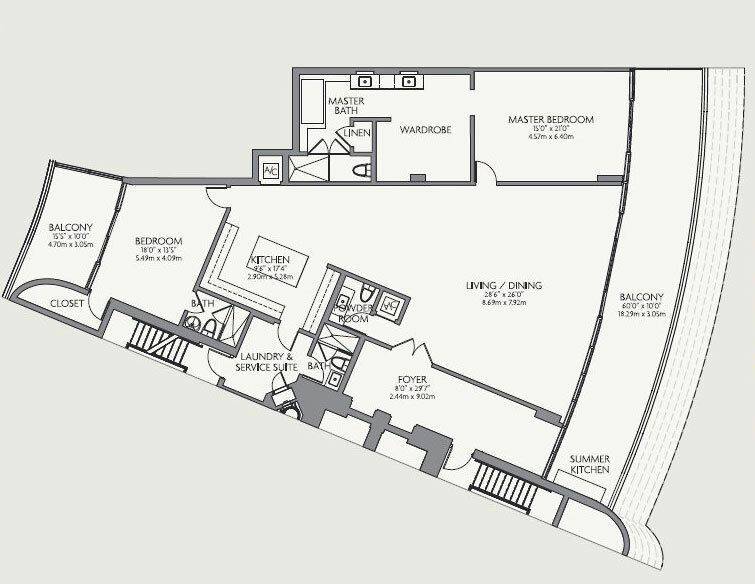 Units Sizes: 2,758 Sq.Ft. 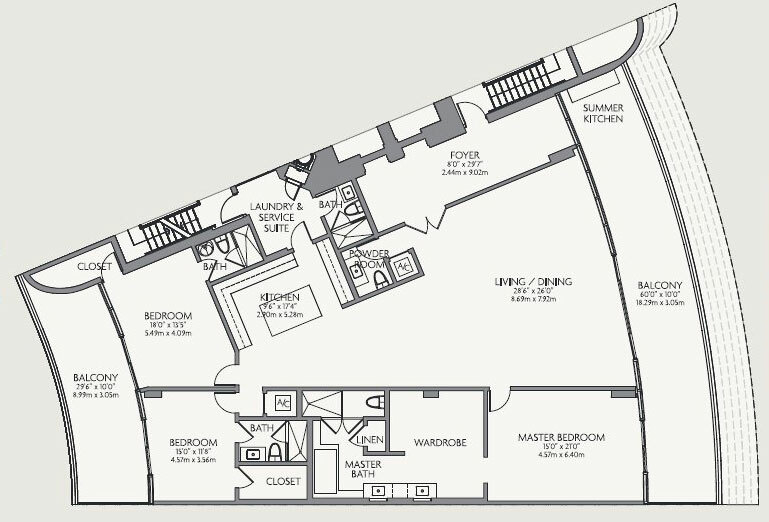 to 9,536 Sq.Ft. 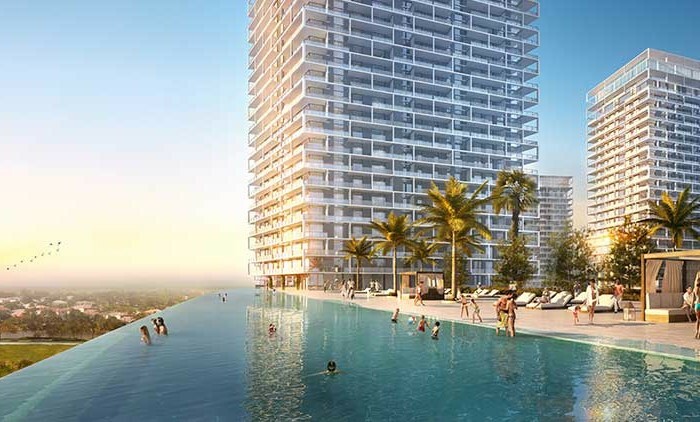 Prive® at Island Estate, Aventura a life without limits when you live surrounded by infinity water views, open air, and the sky. 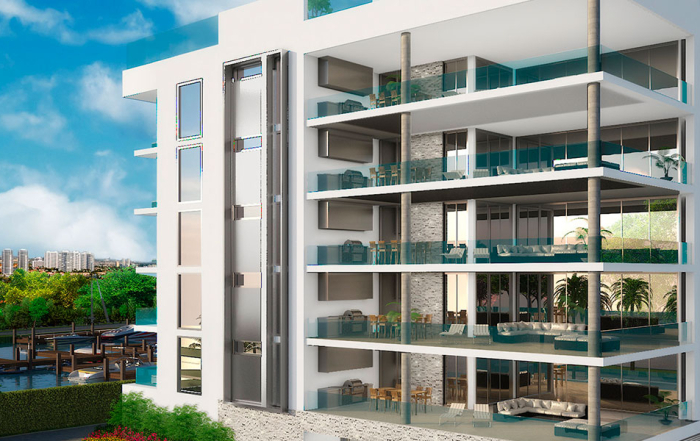 Situated on an eight-acre private island in the Intracoastal Waterway, accessible through the gated enclaves of Williams Island and Island Estates. 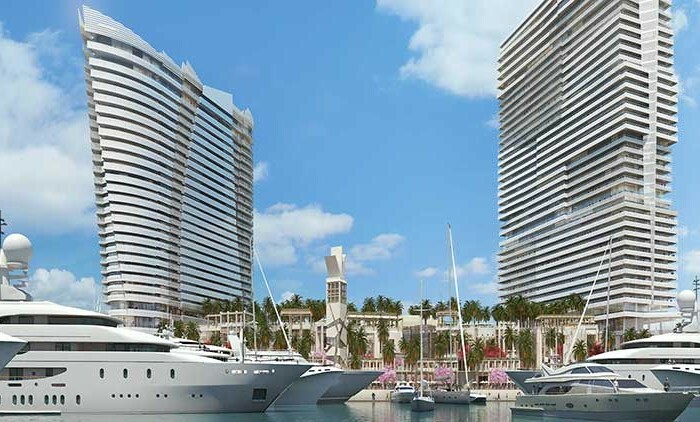 From this enviable location, Privé ® residents can enjoy immediate access to the adjacent and neighboring Williams Island Marinas, Aventura Mall, Turnberry Isles Golf Resort, and the Gulfstream Park. 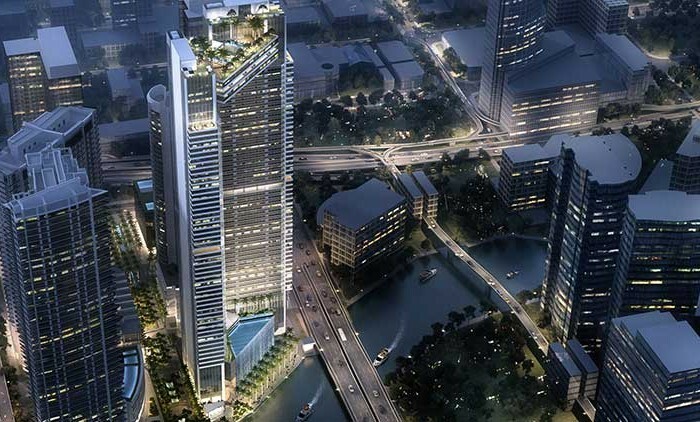 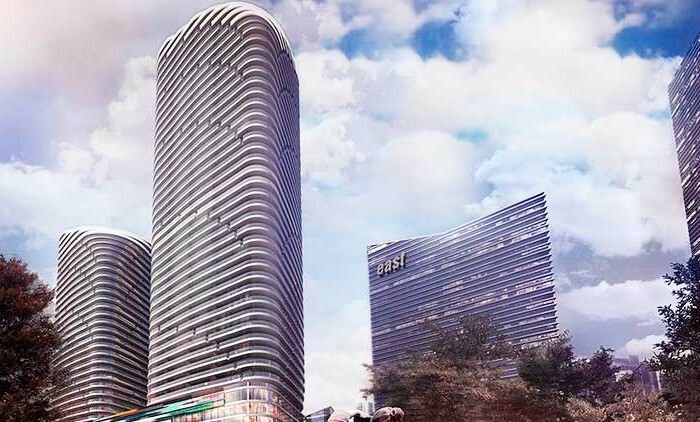 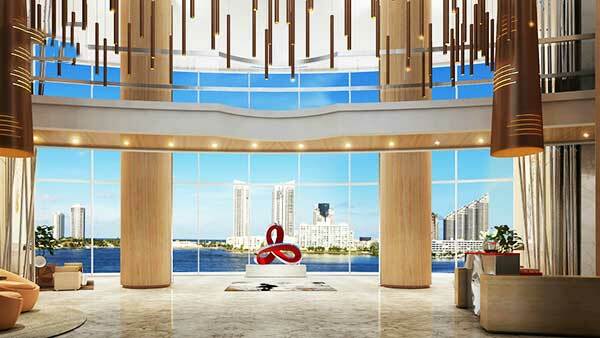 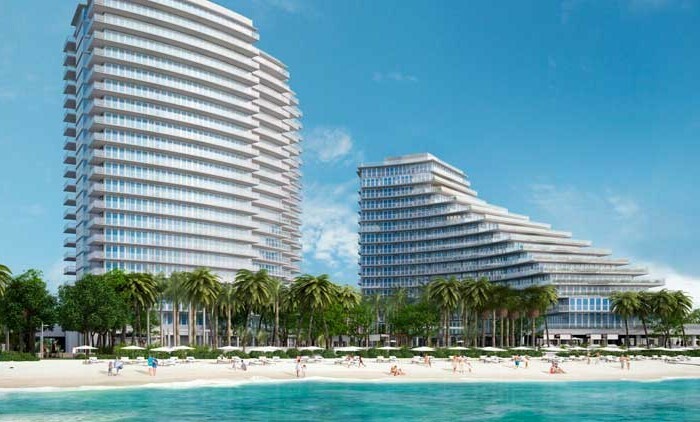 Privé® Residences in Aventura offers 160 luxury waterfront residences in two dramatically angled, 16-story buildings. 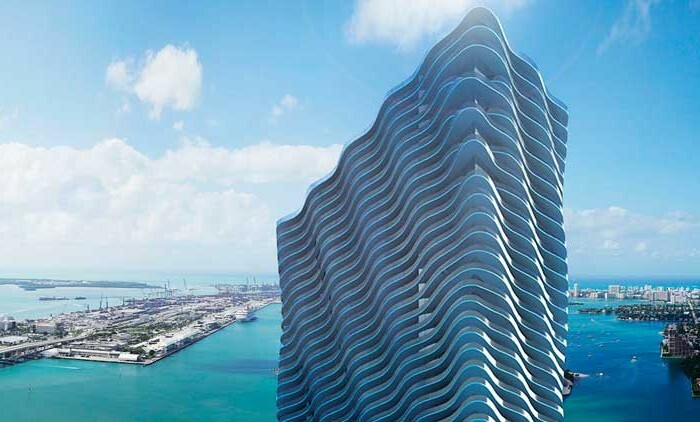 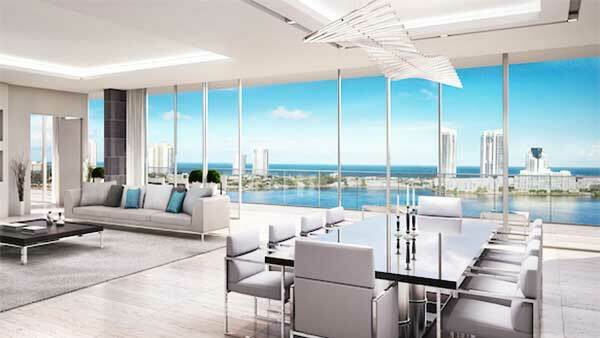 Condos featuring flow-through layouts with soaring, ten-foot ceilings 910 to 17 feet in Penthouse), each Privé® residence offers dramatic views of both the Atlantic Ocean, Sunny Isles Beach, and the Intracoastal Waterway through expansive floor-to-ceiling glass windows. 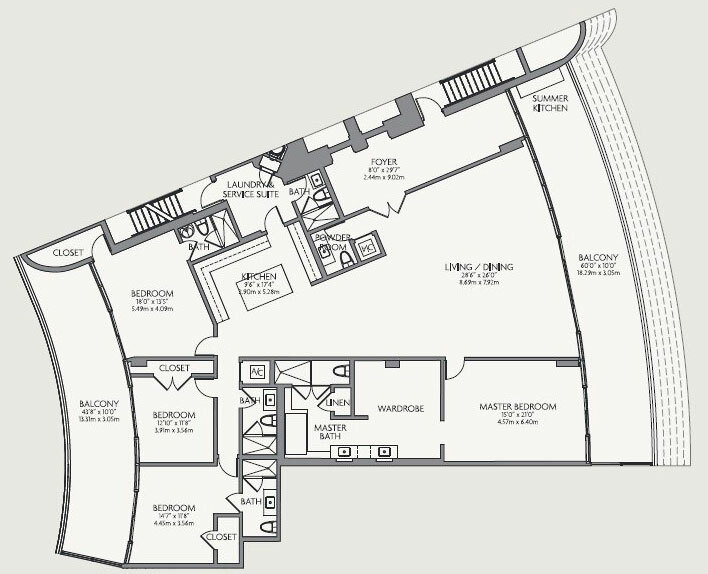 Private elevator foyers lead to spacious, well-proportioned spaces ranging from 2,585 to over 9,535 square feet. 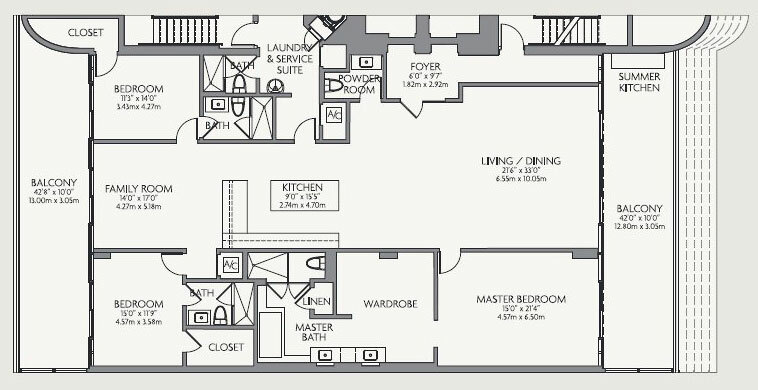 Average unit size is 3,400 Sq.Ft. 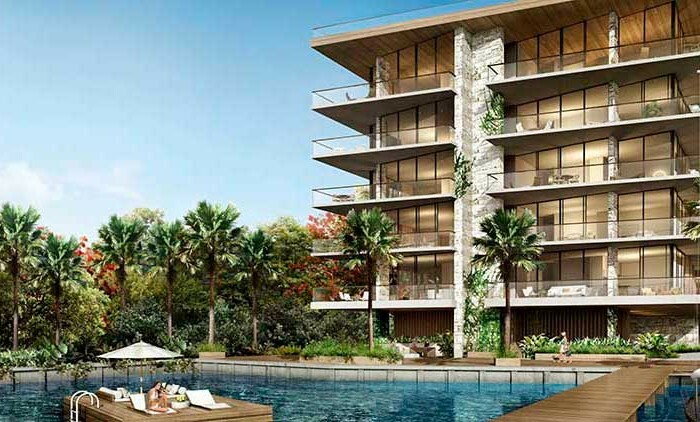 Exceptional fixtures and finishes include European kitchens and baths, plus elaborate summer kitchens for outdoor entertaining, private terraces, 10 Ft.deep and up to 120 Ft. in length. 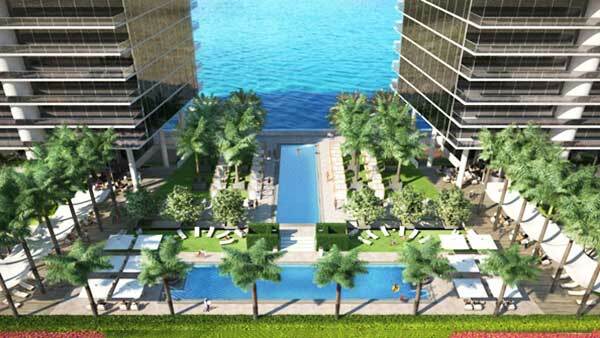 Private Penthouse rooftop gardens with full-size pools, outdoor space up to 6,568 Sq.Ft. 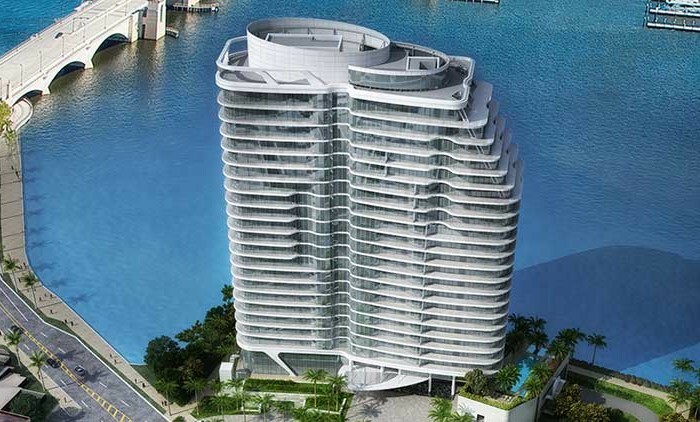 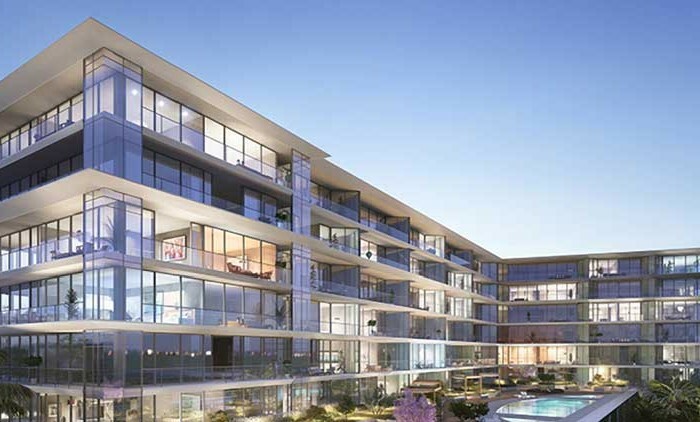 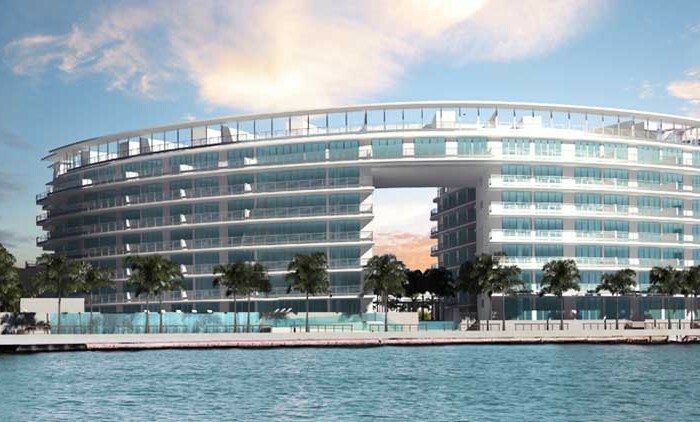 Privé® Condos Williams Island lifestyle includes 70,000- Sq.Ft. 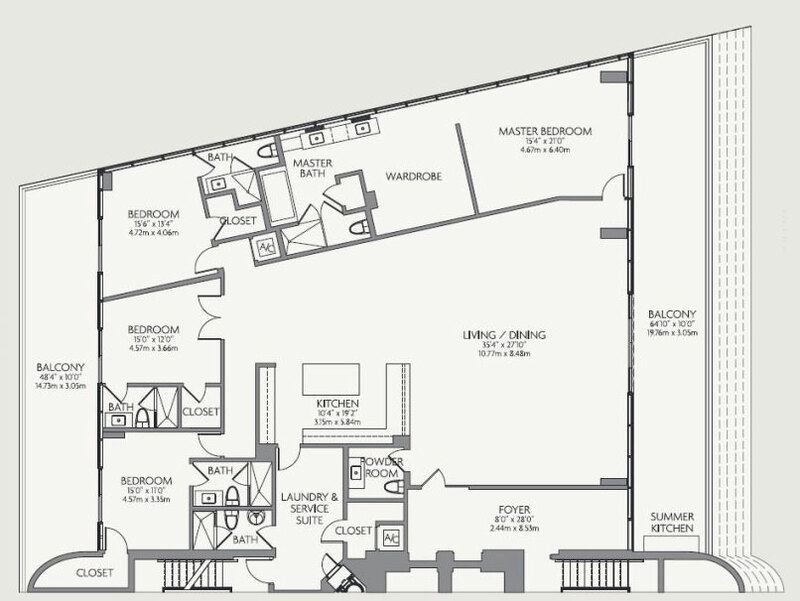 indoor social area, two-story Gym/Spa totally 10,000 Sq.Ft. 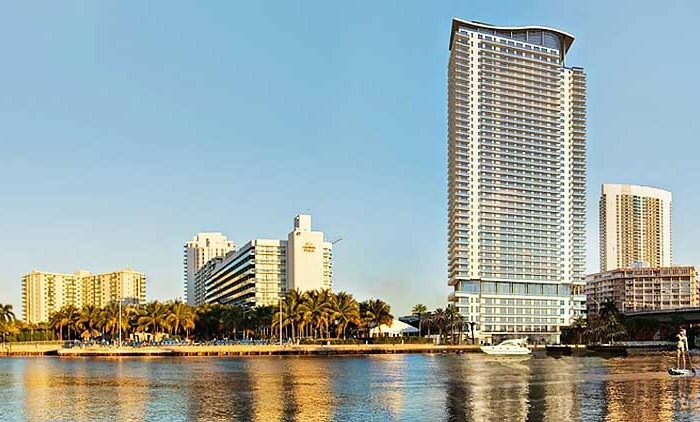 in each tower – spa rooms, pool deck with two oversized swimming pools with an attendee that offers fresh towels, sunblock and bottled water, massage and relaxing room, cigar and wine degustation rooms; private marina for yachts up to 150 ft in length; on-site cafe, catering and in-residence room services, outdoor Jacuzzi, lighted tennis court, jogging trail, private jetty for guest boat landing and fishing, pet grooming area, car washing station, electronic car charging station. 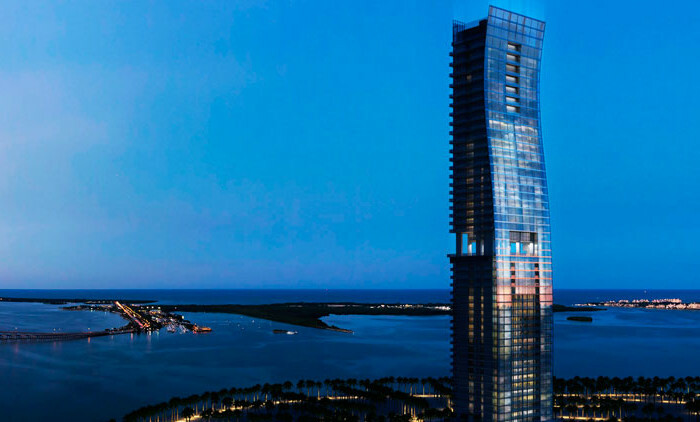 Each Prive® apartment offers water views through every window- the best real estate available for sale in South Florida. 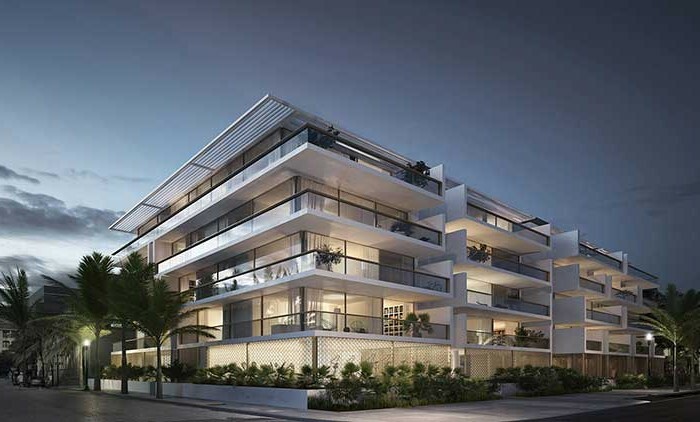 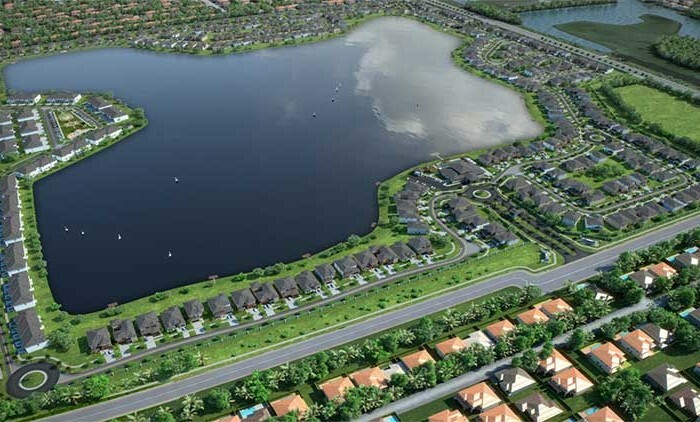 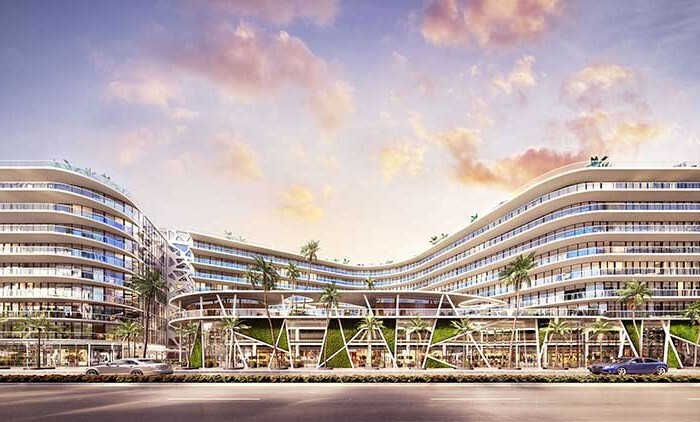 Eighty residences per building, modern,custom-designed cabinetry and European style kitchens, service suites. 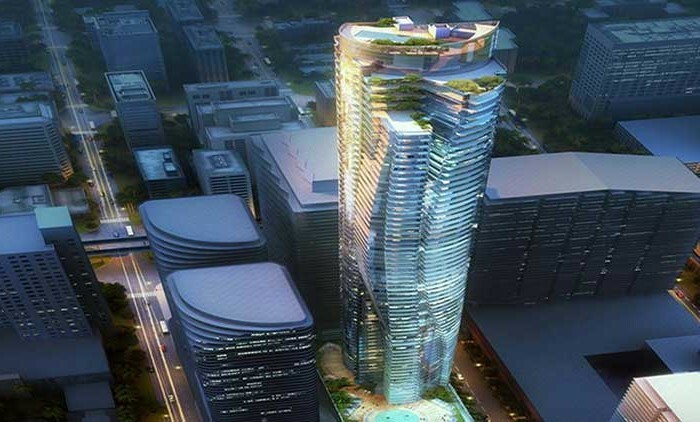 Every Prive® residence comes with a fully integrated, premium home-automation system by smart-home technology. 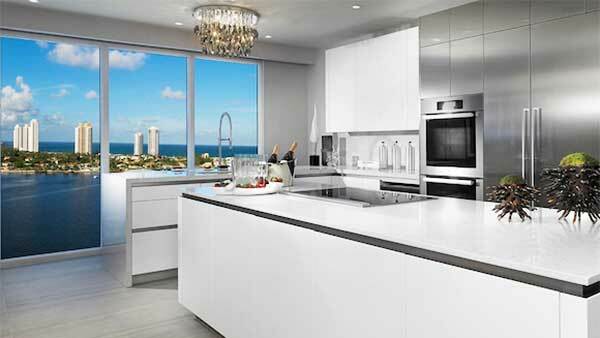 Enjoy total control of your home lighting, climate, entertainment, and security system from your cell phone. 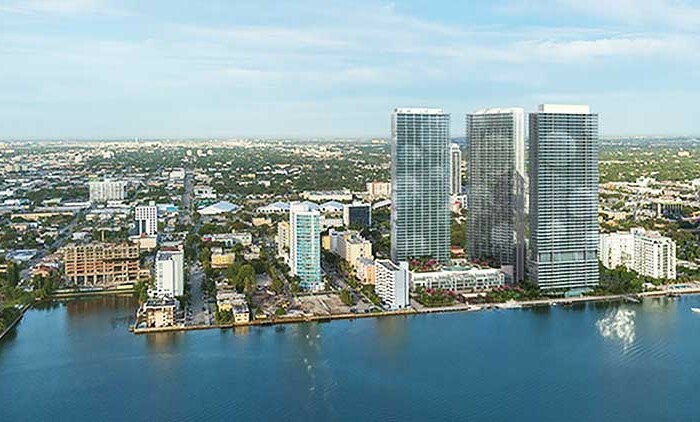 My 20 years of real estate experience in Miami, has allowed me to develop a deep understanding of the local real estate market. 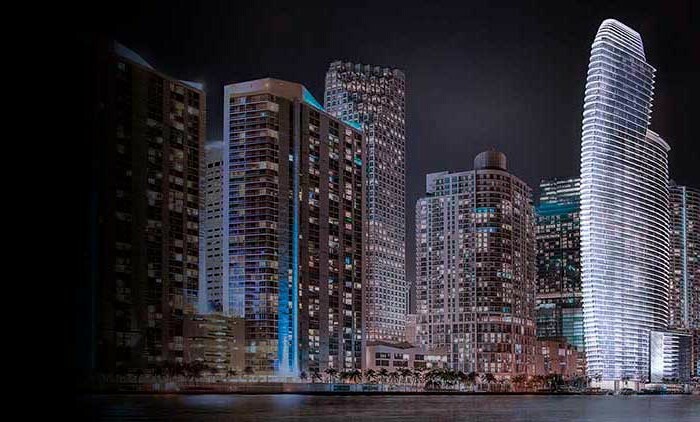 When combined with the marketing campaigns from Optimar International Realty, one of the best Real Estate Company with offices across Miami, New York, South America, London, and Israel, have proven time and time again that listing your home with me will drive the most highly qualified buyers to your home. 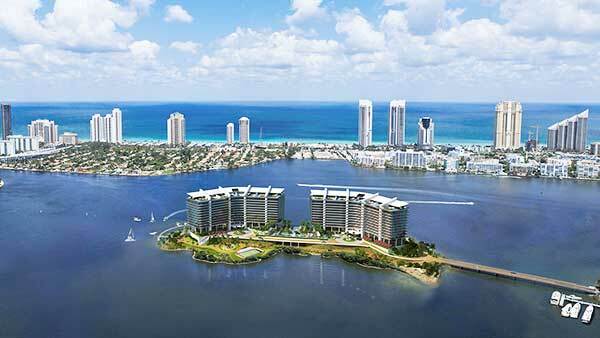 When you ready to buy or sell your home at Prive®, Porto Vita, Bella Mare, Williams Island 7000 Tower, Bellini Williams Island, hire the best and the brightest in the industry, you can contact me at 1+305-281-8653 or email us at ghrealtor18@gmail.com, it will be my honor to help you find your next home in South Florida. 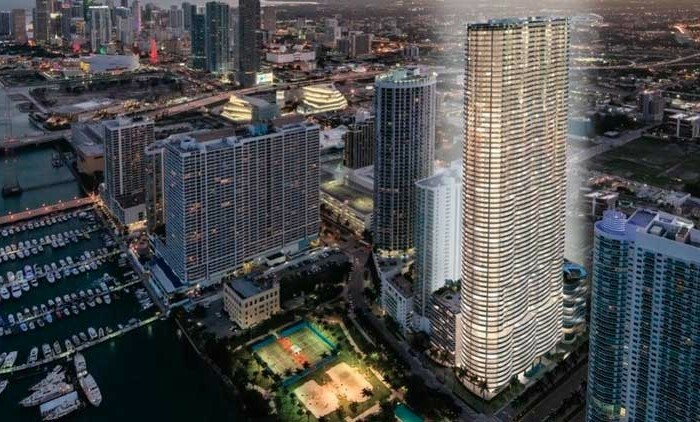 Hablo Espanol.